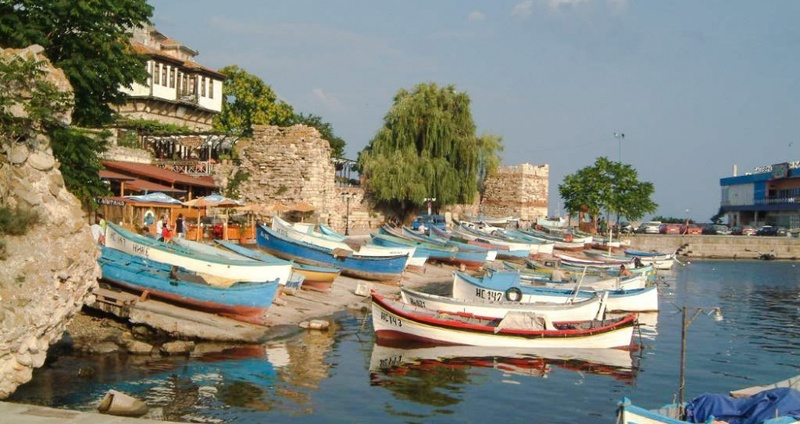 Built on a picturesque hill with an unforgettable panorama across the Nessebar Bay and the Balkan Mountains, the complex offers the amazing opportunity to enjoy the unique combination with proven healing virtues between fresh mountain air and gentle sea breeze. 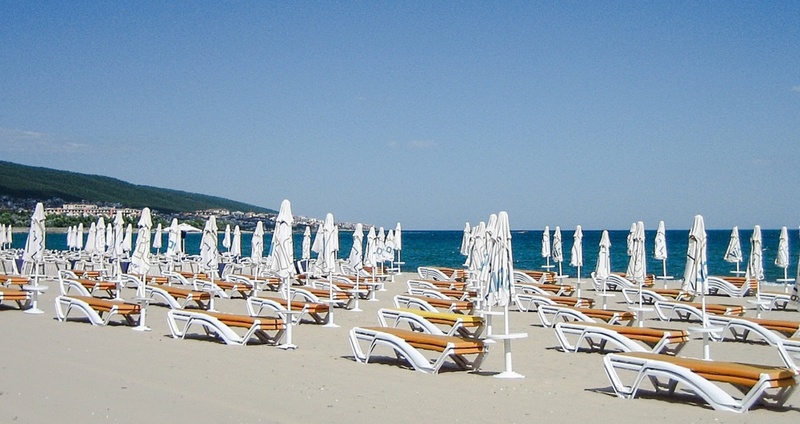 New Line Village Holiday Apartments are situated in one of the most attractive resorts – Sunny Beach, being only eight minutes walk away (700m.) 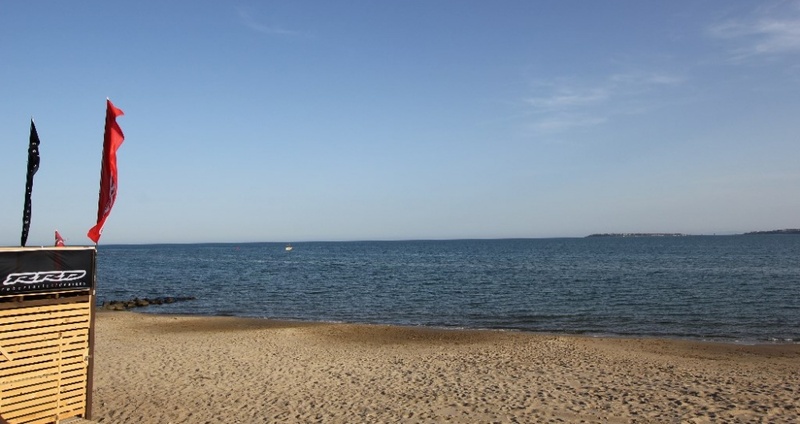 from the sea side and the most extensive sand beach along the Bulgarian Black Sea cost. 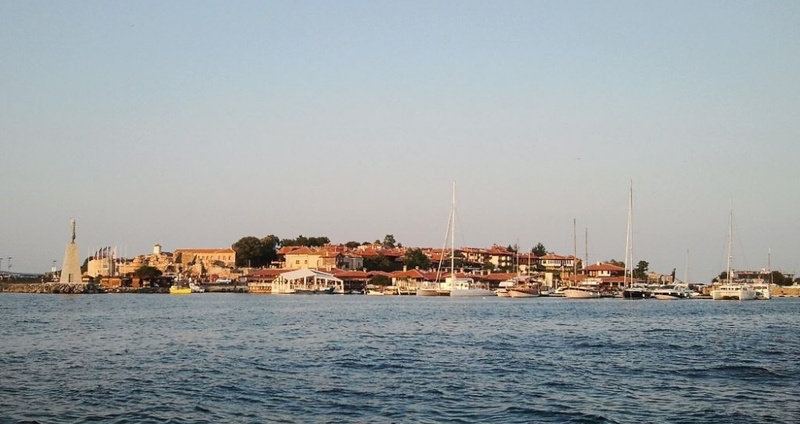 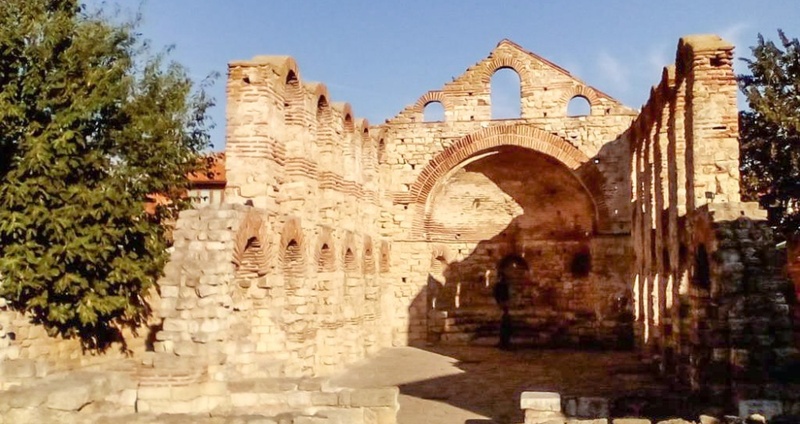 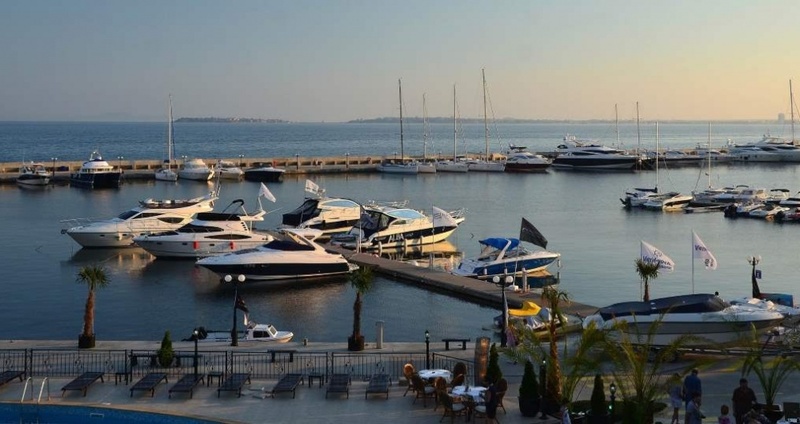 Just 4.5 km away from the yacht port in Sveti Vlas and 7 km from the famous Ancient City of Nessebar. 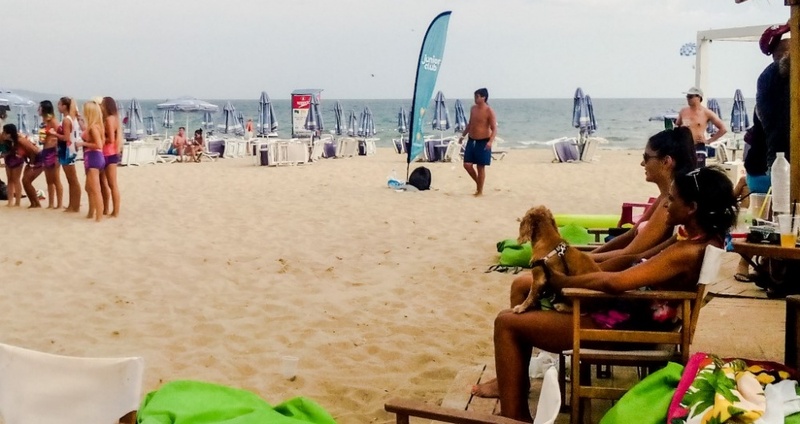 The Burgas Airport is 30 km away.